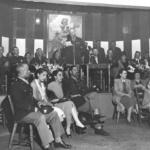 In partnership with The National Trust For Historic Preservation, the U.S. Army announced its support today to restore and reuse one of the last surviving World War II–era officers’ clubs for African Americans in the country. 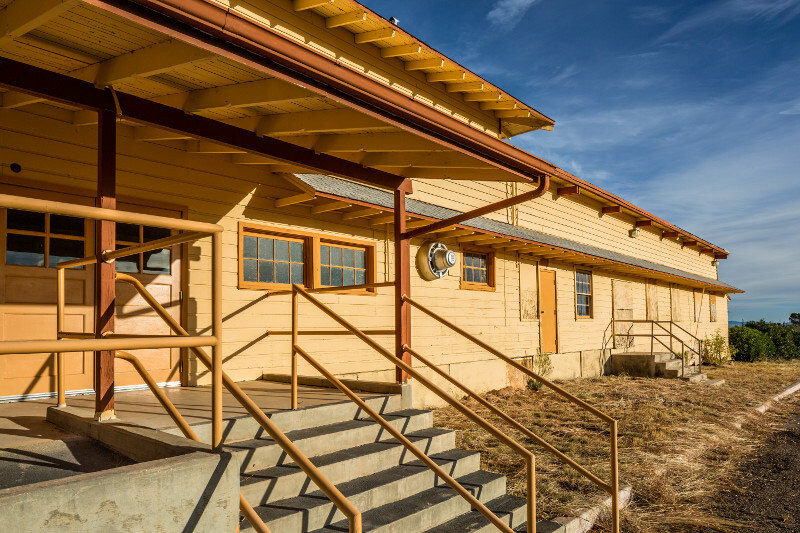 With the Army’s go-ahead, project stakeholders will adapt the Mountain View Officers’ Club in Arizona into an events space that honors the contributions of black soldiers and the struggle for civil rights. 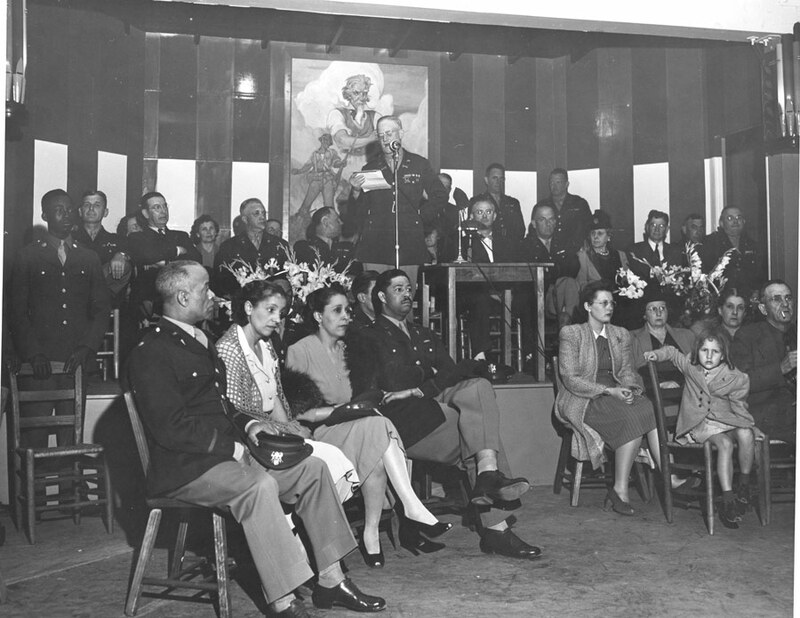 The Mountain View Officers’ Club is one of only two surviving officers’ clubs from the WWII era. 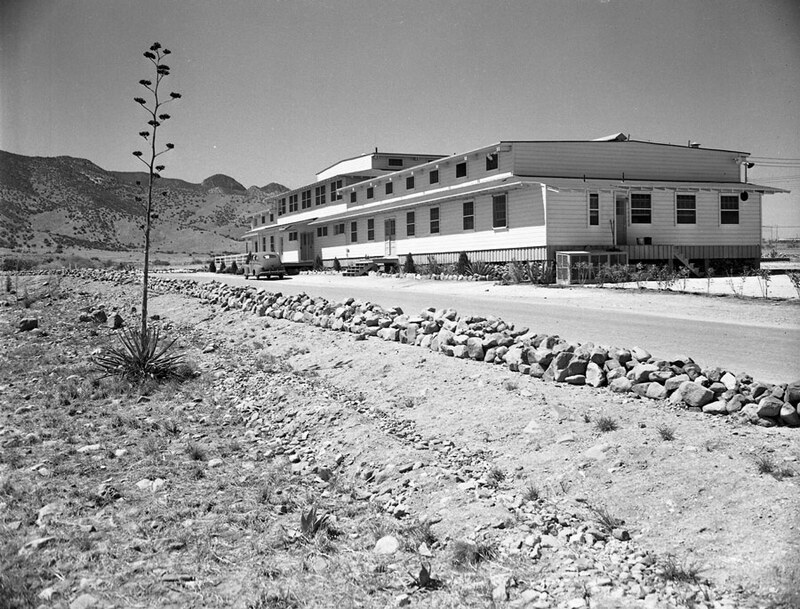 Located inside Fort Huachuca, the country’s largest training ground for black soldiers during WWII, the club was a social nexus, giving hundreds of officers in a segregated military a place to unwind with drinks and dancing, as well as cultural programming, like exhibition fights with boxer Joe Louis and performances by Lena Horne. The base, which sits about 15 miles from the U.S.-Mexico border, hosted over 25,000 soldiers at its peak. 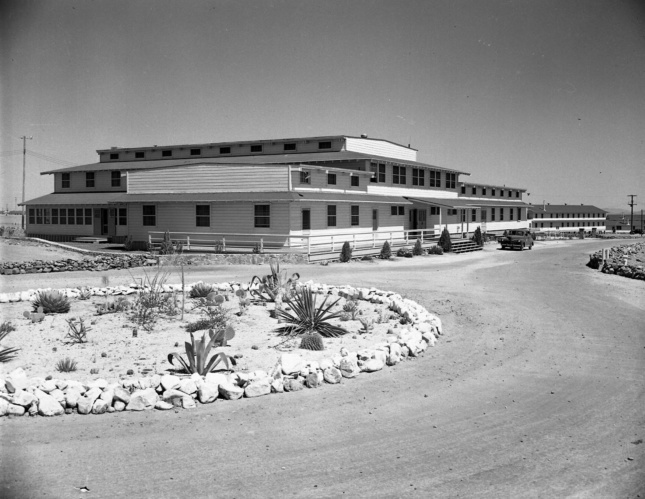 Real estate developer and frequent military contractor Del Webb built the wood-frame, two-story structure from the Army’s design codes, and the club is a prime example of World War II Mobilization architecture. 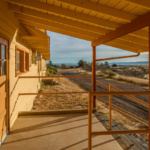 The National Register–eligible property recently found itself on a different, more precarious list: Vacant since 1998, the structure was added to National Trust’s 11 Most Endangered Historic Places list back in 2013. To give the building new life, the National Trust is partnering with a host of stakeholders, public and private, to preserve the building and adapt it as a flexible events space. 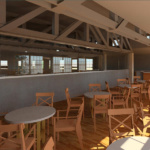 The Army has “conditionally” accepted a proposal to transform the building into a community site, one that would offer upscale dining and meeting options to military and civilians alike. 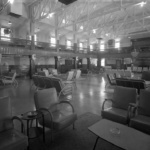 A 4,400-square-foot deck at the rear of the building would be used for screenings and outdoor dinners, and low-slung outbuildings would add additional restrooms and storage. For inspiration, the team looked to a similar reuse project in Riverside, California. 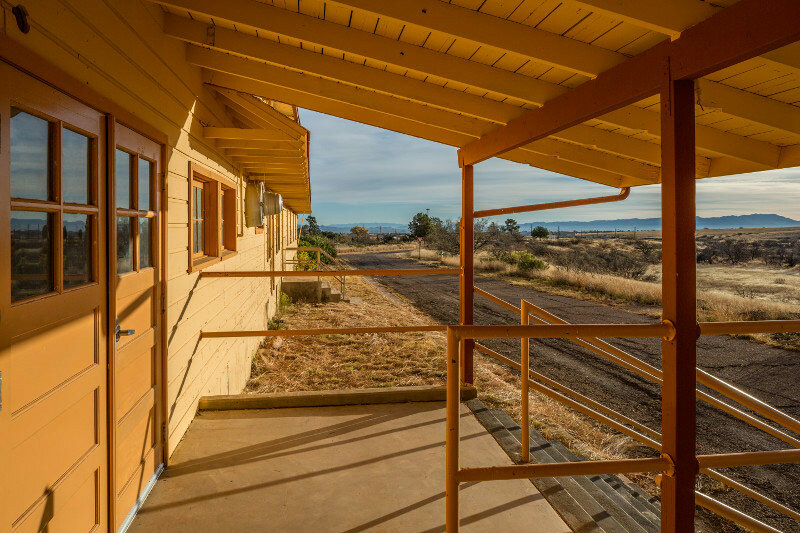 A former officers’ club of the same vintage is the centerpiece of Homefront at Camp Anza, an affordable housing development for veterans and their families. 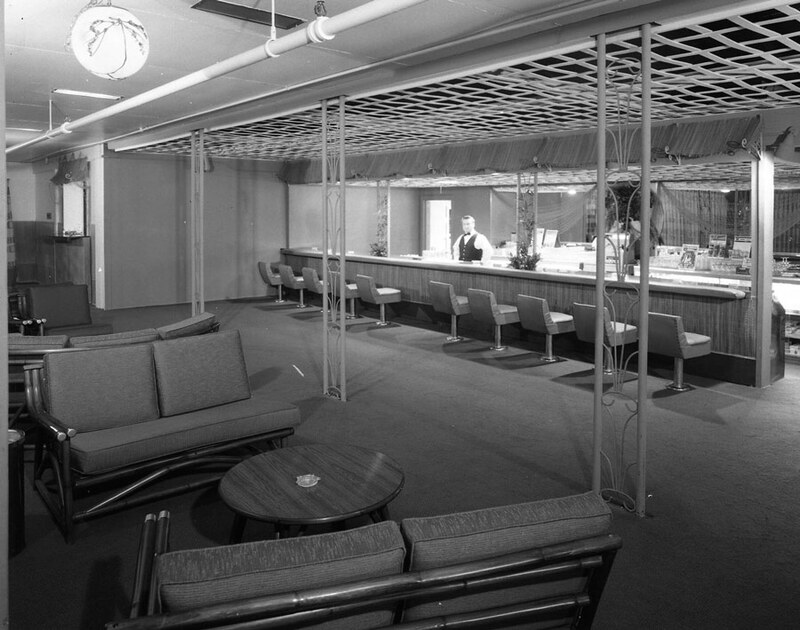 The club now serves as a gathering space for residents and those in the surrounding neighborhood. 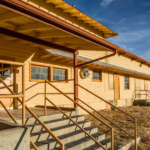 The National Trust and the U.S. Army Garrison Fort Huachuca partnered with local and state groups to bring a site proposal to fruition this summer. 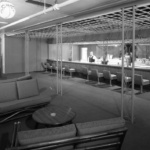 The group includes Southwest Association of Buffalo Soldiers, a preservation organization dedicated to saving the Mountain View club; Tuscon, Arizona–based architects Poster Frost Mirto; Kadence Restaurant Group, a Tucson hospitality company; as well as state preservation and arts groups. With the Army’s blessing, the stakeholders can now court developers and investors for the project. 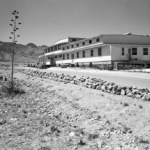 To pay for the work, one of those organizations, Arizona State Parks and Trails, turned to the National Park Service’s African-American Civil Rights Fund, a program to document, preserve, and interpret the 20th century’s civil rights movement. 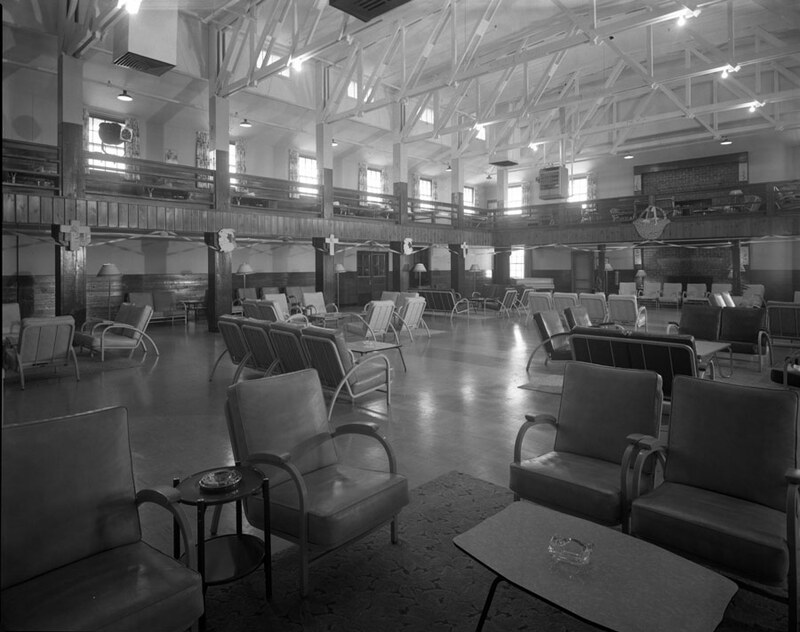 If the application is approved, the half-million-dollar capital grant would pay for the restoration of select elements of the dance hall and fund an exterior restoration that would bring the building back to the way it looked when it was erected in 1942.